Gold miners exchange traded funds are rallying this year. One of the overlooked options in that group, the Global X Gold Explorers ETF (NYSEARCA: GOEX), is higher by more than 11%. GOEX tracks the Solactive Global Gold Explorers & Developers Total Return Index. Gold bulls in particular see momentum after the Federal Reserve officials hinted at a more dovish stance on interest rates for this year. According to Fed fund futures, options traders were betting on a 9% chance rates will fall this year and 91% are betting on an unchanged interest rate outlook. While miners and the related ETFs have been buoyed by talk of industry consolidation, there are other factors for investors to consider. GOEX holds 47 gold miners and reflects the global nature of that business. Nine countries are represented in GOEX, but Canada and Australia combine for over 76% of the fund’s geographic exposure. A slew of fundamental factors support more upside for the group. Those factors include rock-bottom valuations and the potential for increased mergers and acquisitions activity. “Additionally, increased government and environmental regulations, higher production costs, and falling ore quality, can constrain supply growth. Gold supply constraints have temporarily eased, and production is expected to increase through 2022, backed by higher gold prices and mine investments, boosted by stronger company financials,” according to Global X. 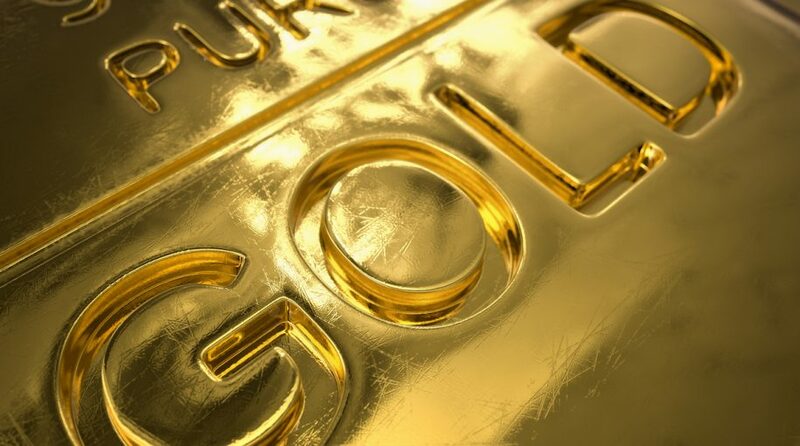 Gold explorers, including the companies found in GOEX, offer investors high risk, high reward potential. “These companies’ economic success are often tied to their ability to successfully find economically feasible gold ores as well as changing prices in gold. Companies that explore are sometimes equated with venture capital in that investments in gold exploration companies are early stage, high risk, with high potential reward,” according to Global X. For more information on the gold bullion market, visit our gold category.